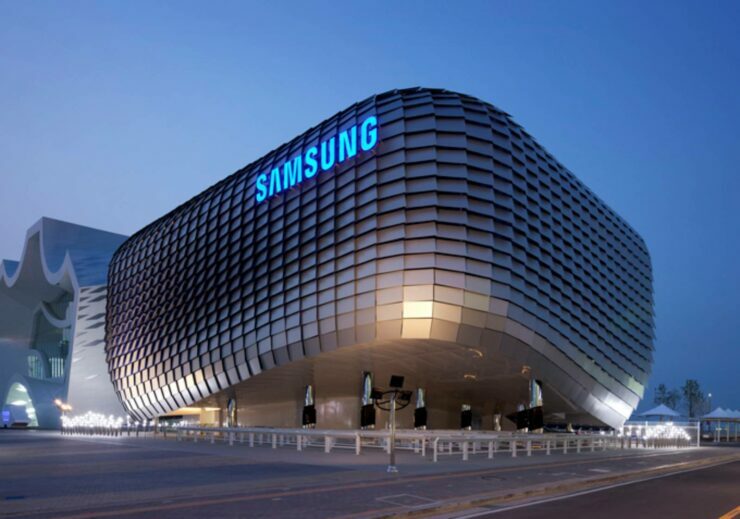 Now that Samsung has cemented its position in the electronics and semiconductor market as the numero uno player, it is eyeing the telecom market. The company has ambitious plans for the future and hopes to account for at least 20 percent of the 5G market by 2020. Lots of industry watchers have said that the 5G standard is not expected to popularize heavily in 2019, so Samsung has a significant amount of time to lay the foundations. After announcing that it will inject $22 billion into its network business at its developer conference, the South Korean behemoth reiterated its intention once again during the WSJ D.Live conference which took place in California recently. The head of the company’s network business, Youngky Kim said that 5G is essential for harnessing AI to its full potential and the amount of data that AI needs can only be provided by 5G, not 4G. In terms of network equipment, Samsung is behind Huawei, ZTE, Ericsson, and Nokia. However, since U.S. and Australia recently banned Huawei’s equipment, Samsung can seize this opportunity to increase its foothold in the markets that the Chinese equipment makers are no longer allowed to access. Pouring in a huge sum of money is the first step towards achieving that goal. Huawei is also currently facing an uncertain situation in Samsung’s home country of South Korea, as two of the major telecommunication carriers have excluded it from the list of preferred bidders. Samsung recently took over the networks analytics startup Zhilabs to facilitate the transition from 4G to 5G technologies. Moreover, it has also entered into a deal with Japan’s NEC to expand its 5G business. As for AI, the South Korean conglomerate inaugurated its seventh research center this month in Montreal. Kim also revealed the company’s plans to deploy 5G networks at its semiconductor factory in Austin. Even though consumers will get 5G only next year, enterprise clients have already started deploying the networks. You can check out our other coverage related to Samsung and 5G connectivity given below.